Holidays are a time when we visit with friends and family, whether down the block or across the country. This time of the year is always a good time to pay close attention to aging parents and relatives to make sure they are living safe and healthy. · Has your loved one’s hygiene changed? · Are they wearing clothing that is dirty, falling apart or inappropriate for the weather? · Has there been a significant weight change? · Are they using furniture items for support while walking through the house? · Any bruises or cuts that you can see? · Are they using mobility or other adaptive equipment properly? · Have they stopped going out for social engagements? Not continuing activities that were important to them? · Do they have any new friends or organizations who they have a lot of contact with? · Do they seem forgetful or more repetitious in conversation? · Do they seem more withdrawn or sad? · Are there areas of disrepair in the home? Obstructed walkways? Burned out light bulbs? · Any changes in cleanliness of the home, especially in the kitchen or bathroom? Items piling up on the counters, table tops or spare areas? Unopened mail? · Check the fridge for any expired or spoiled food items. · Does their car have scratches or other areas of damage? If any of these questions lead to concerning answers, it is vital to start a conversation with your loved one about your observations. Try to remain open and curious, not making assumptions or judgment. The Area Agency on Aging District 7 is available to provide information and answer questions about a number of care needs and options that are available. After speaking with one of our specially-trained staff members concerning your family member’s needs, an in-home consultation to assess your loved one’s situation can be provided at no cost to identify risks and determine what assistance or preventive measures could improve their quality of life. Call us toll-free at 1-800-582-7277 or e-mail info@aaa7.org. 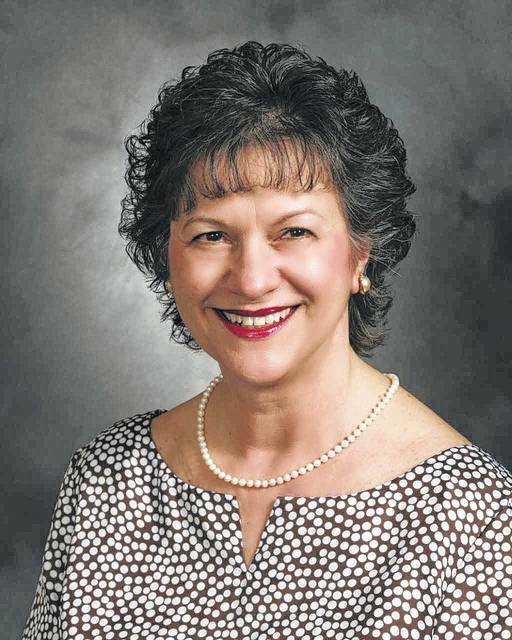 Pamela K. Matura is executive director, Area Agency on Aging District 7.